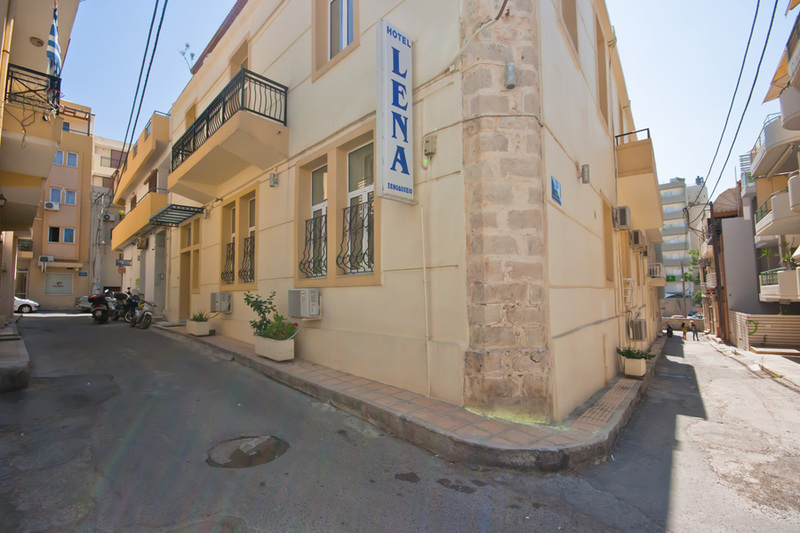 Lena hotel was established in year 1977. 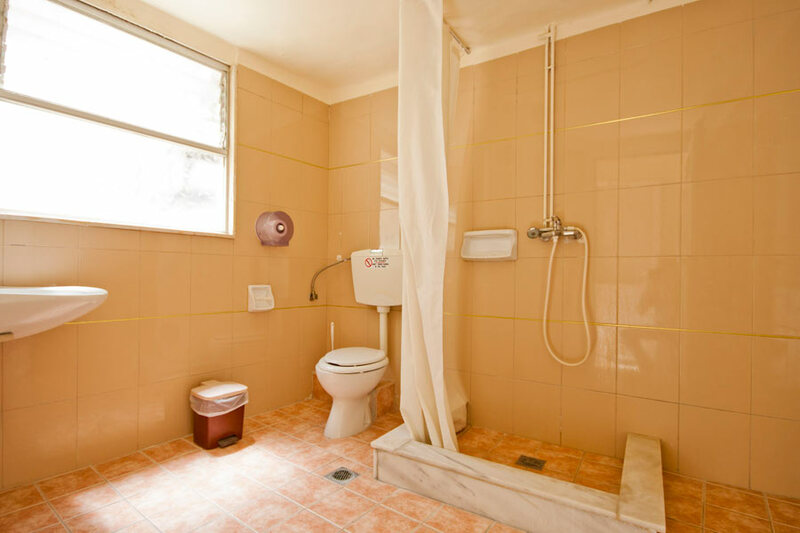 It was named after the owner's daughter. 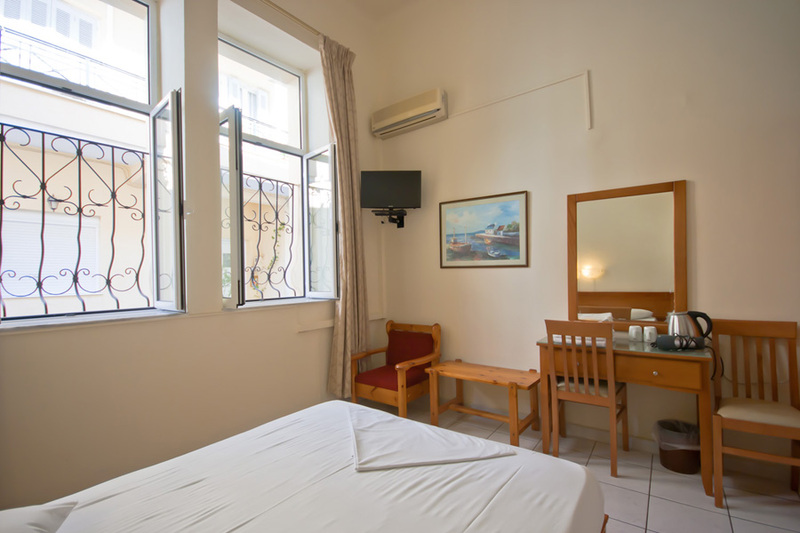 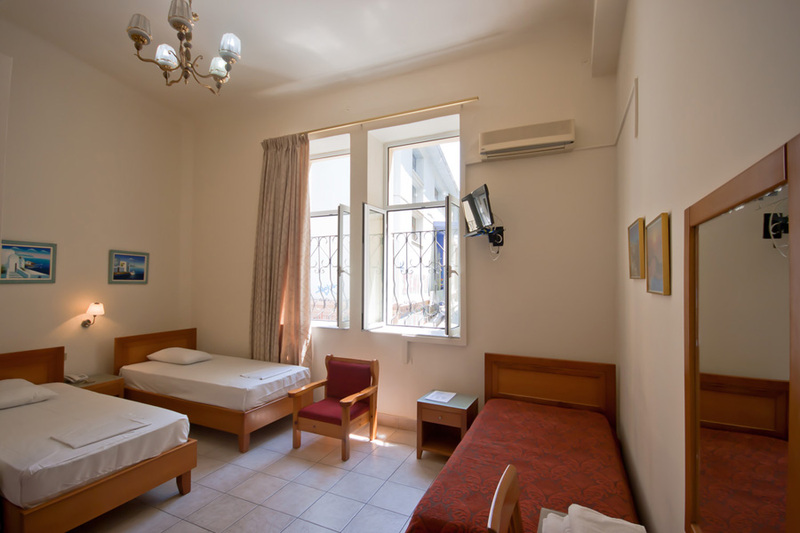 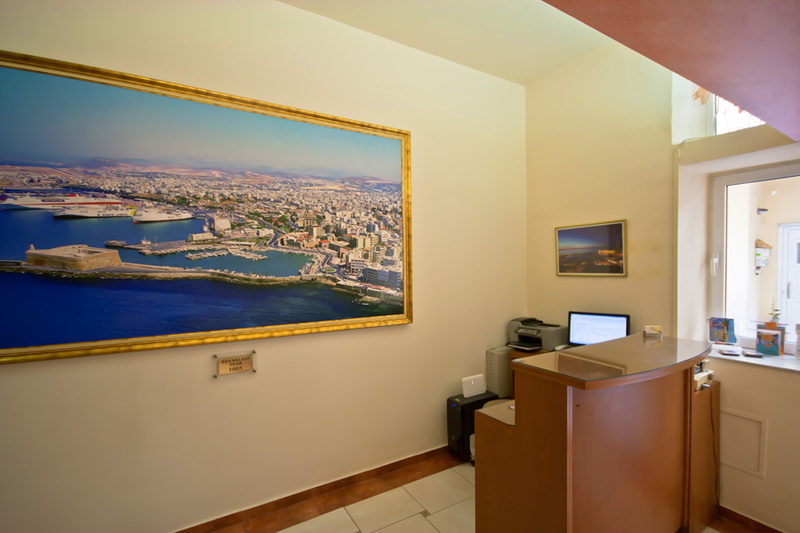 Ideally placed in the center of Heraklion in a quite neighbour, Hotel Lena has a very easy access either to the harbour, which is about 500m from the hotel or the airport, about 2km distance. 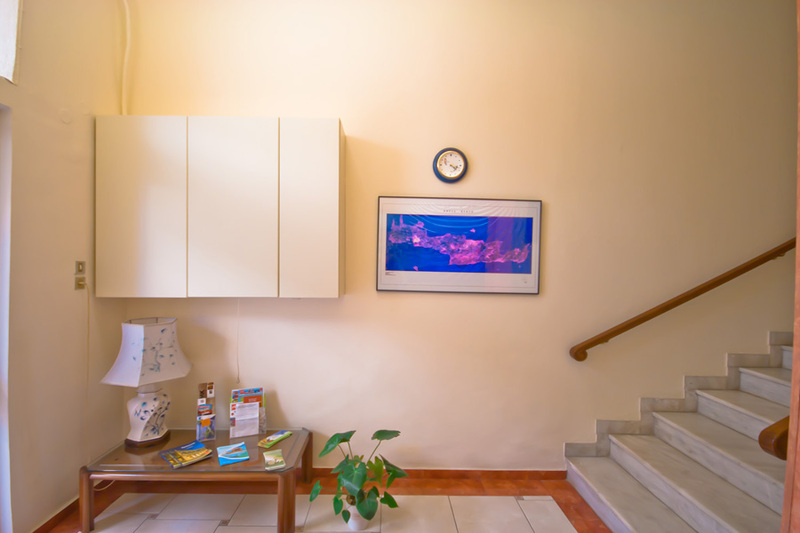 Entering the hotel you immediately feel a polite and friendly sense that will accompany you during your holidays in Crete. 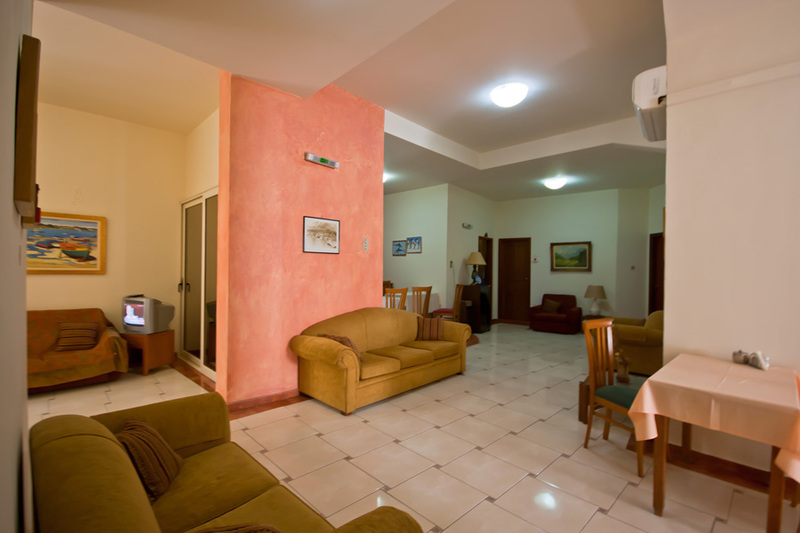 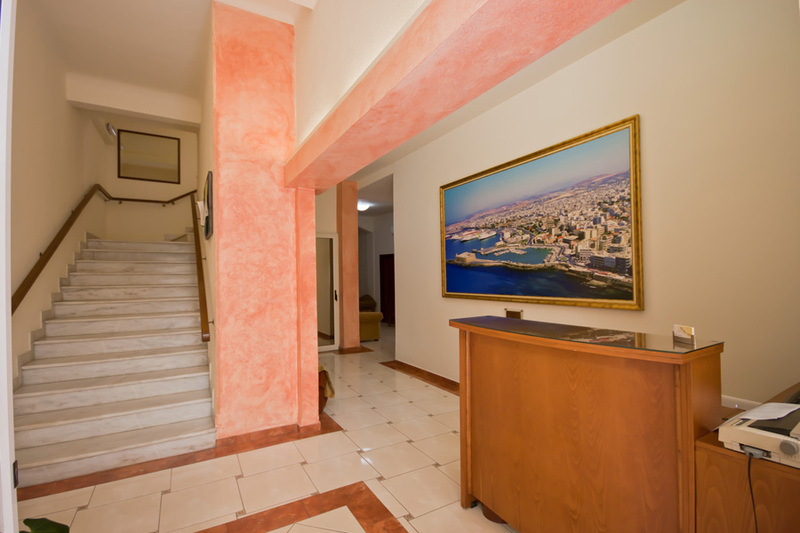 The decoration, the natural colours gives you a pleasant feeling, which is part of the tradition of Hotel Lena. 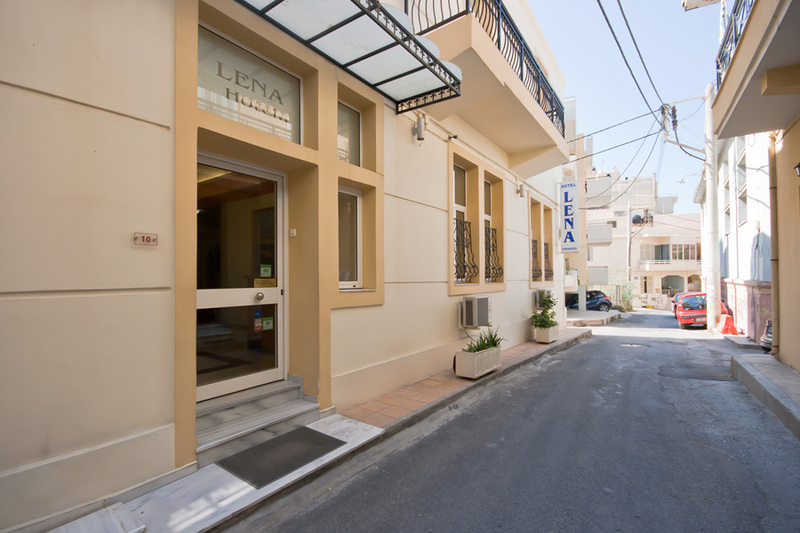 The staff of Hotel Lena corresponding to your choices, always offers services with a high feel of hospitality, service and care for your holidays in Heraklion. 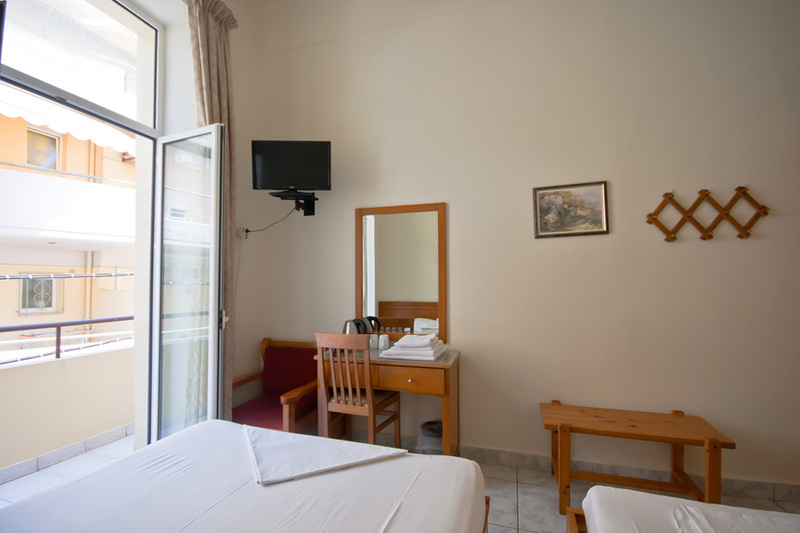 If you decide to stay in our hotel you can choose between rooms with their own bath or common, air-condition or ceiling fan and in rooms with television. 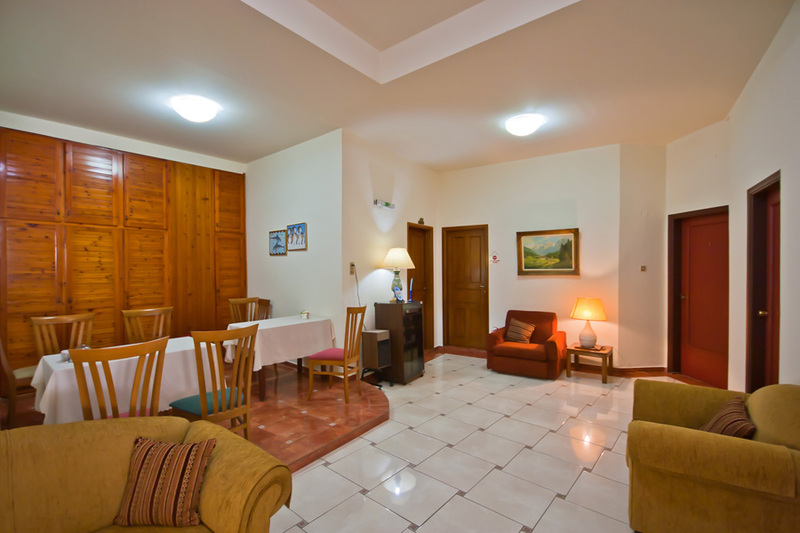 You can also relax in our lounge enjoying a refreshment and coffee. 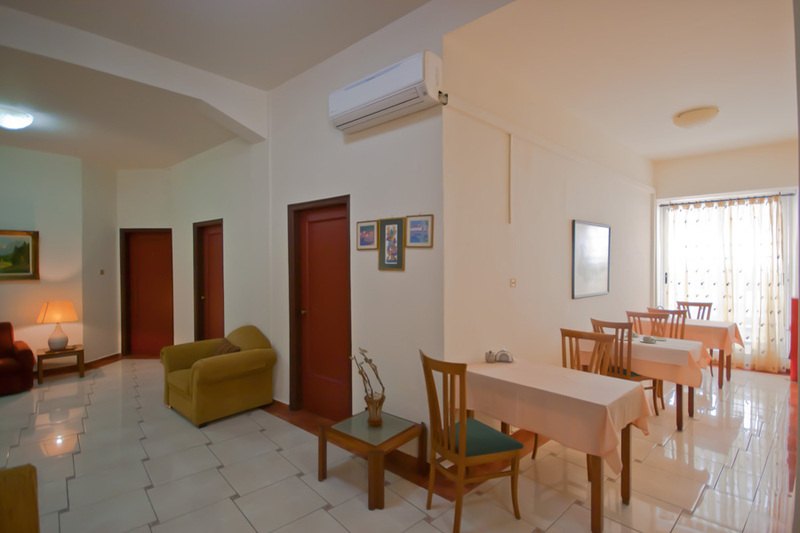 Still there is a specially designed place where you can take your breakfast. 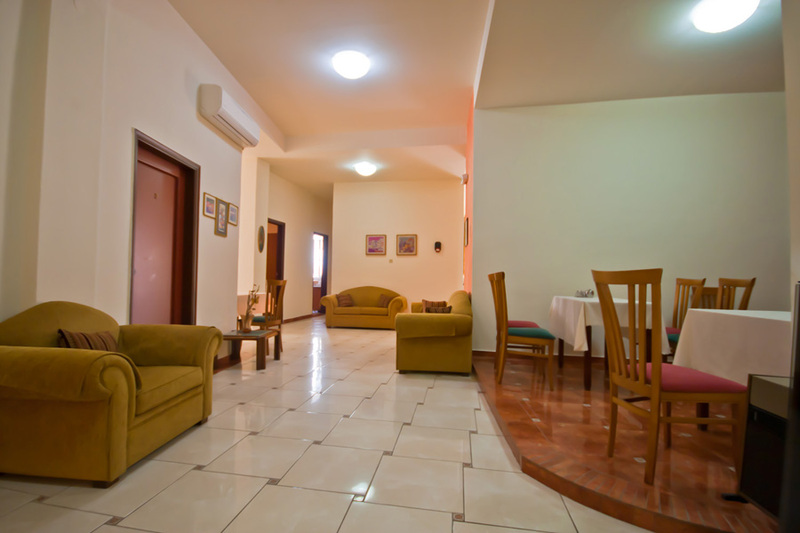 It is open all year round with reasonable prices.